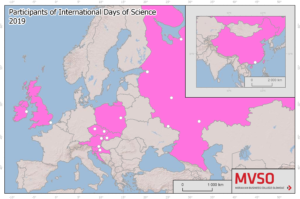 The international scientific conference called International Days of Science 2019 took place at Moravian Business College Olomouc on 11th and 12th April. The keynote speakres who visited our conference included prof. Jan Mendling, Ph.D. (Vienna University of Economics and Business, Austria), Anna Swirska, Ph.D. (University of Natural Sciences and Humanities in Siedlce, Poland), and Marek Vaculík, Ph.D. (Moravian Business College Olomouc, Czech Republic). Expert presentations were primarily focused on economic analysis, ICT, Spationomy, CSR, law and education, and marketing and management. Visitors could see a lot of interesting presentations (more than 33) from scientists who came from China, Poland, Austria, Ireland, Slovenia, Russia, the Slovak Republic and the Czech Republic. 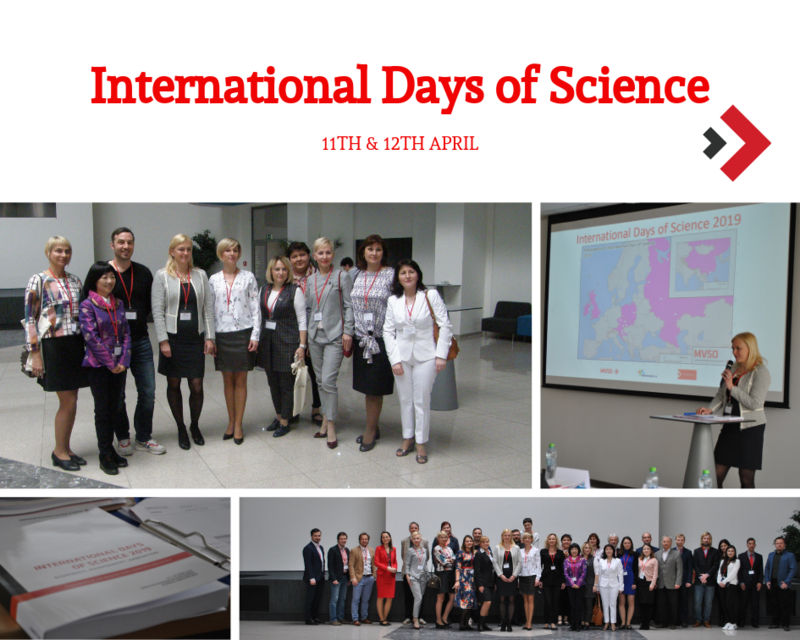 Feel free to download full version of the Conference Proceedings as well.